Disney’s recent obsession with reinventing their most popular animated features have somehow managed to work, some better than others. With Mulan and Aladdin still to come, the company have decided to bring to life one of the most popular children’s characters, allowing them to live in real life. Winnie The Pooh and his friends from the Hundred Acre Woods have been recreated into soft toys that walk, talk and interact with actors in a really charming and old-fashioned drama that will probably hit at the heartstrings of older audiences who may have grown up with these creations than much younger people. 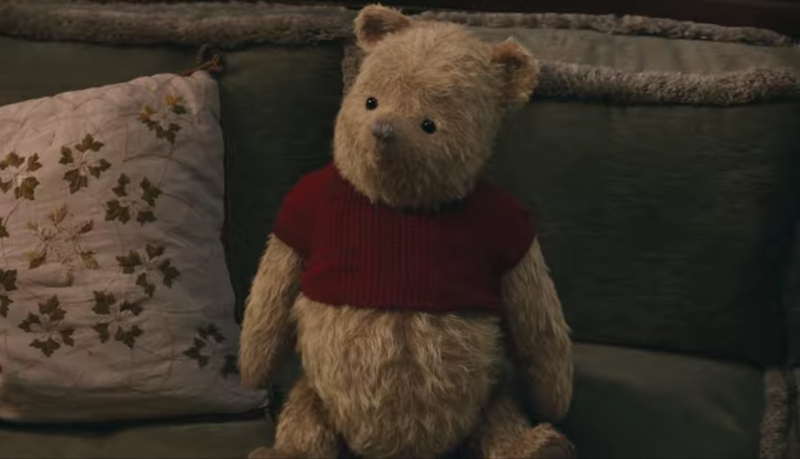 Christopher Robin has grown up, lived through World War II, has a wife and a child and a stressful job in a high-end luggage company, a job that takes him away from his family and he is slowly losing his own childhood. That is until Winnie The Pooh finds himself in London and needing Christopher Robin’s help to find his friends. Pulled between his family, his work and his old friend, Christopher returns to the Hundred Acre Wood and finds the answers to his dilemmas. 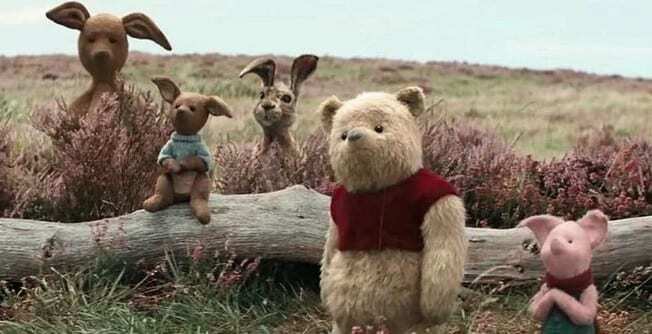 Having already seen the destruction of one childhood literary character earlier this year in the dire Peter Rabbit, the thought of having a live action version of Winnie The Pooh did fill me with a sense of dread. I need not have worried. This oozes so much charm and warmth and manages to capture the tone of the original books, as well as making you wonder about your own life as an adult. Starting with a tea party which sees a young Christopher Robin saying goodbye to his friends before heading off to boarding school, with Pooh and the gang brilliantly recreated in delightful details, it moves into an extended credit sequence, mixing live action and E.H. Shepard’s style animation to allow us to see what has happened to Christopher over the years, leading up to his current position, a young man with a young family, having to cope with making cuts in the luggage company, his fellow workers with distinct characteristics of his childhood friends. At this point, we see that Christopher Robin is no longer a child but a man with the world on his shoulders, who is neglecting family yet wanting his daughter to work towards going to boarding school, striping her of her childhood. His wife and daughter head off to the country, leaving him to work for the weekend. He then stumbles on Pooh and the film takes a turn, with Christopher battling with his conscience and realising that he has left his childlike ways behind. This isn’t really a film for young children but more for those who have grown up with the stories and who may have forgotten what its like to be a child. This is a criticism of the film as its marketed as a family film. It does have the cuteness of the characters and full of Pooh-isms, while Eeyore has the best comic moments. 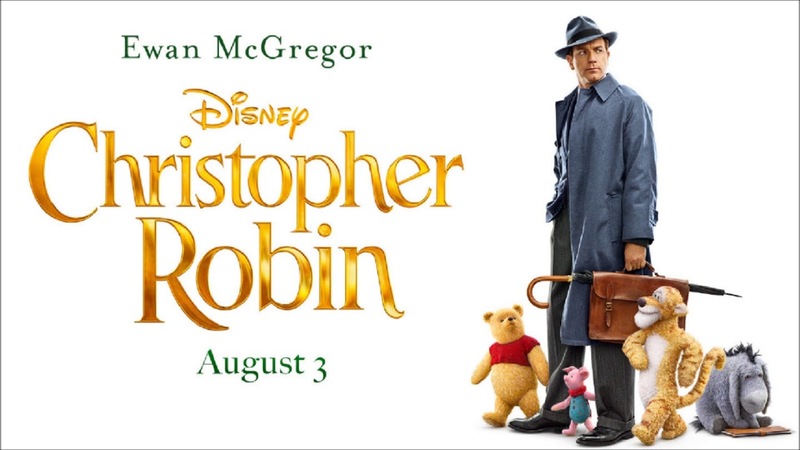 Yet the focus is on the adult Christopher Robin and his struggles. It will make you think about your own life and how much you hand over to work, forgetting about your own family and how you were when you were young. In that sense, it works. Ewan McGregor excels as the title character, bringing the charm to the part, even when he is playing it straight as the stiff-collared businessman. Hayley Atwell is sadly wasted as his wife, Evelyn, never really given room for her character to develop. Mark Gatiss brings some comic touches to his floundering boss but it’s the voice talents of the characters that shine through with Jim Cummings, the original voice of Pooh and Tigger, that brings a nostalgic feel to the film. 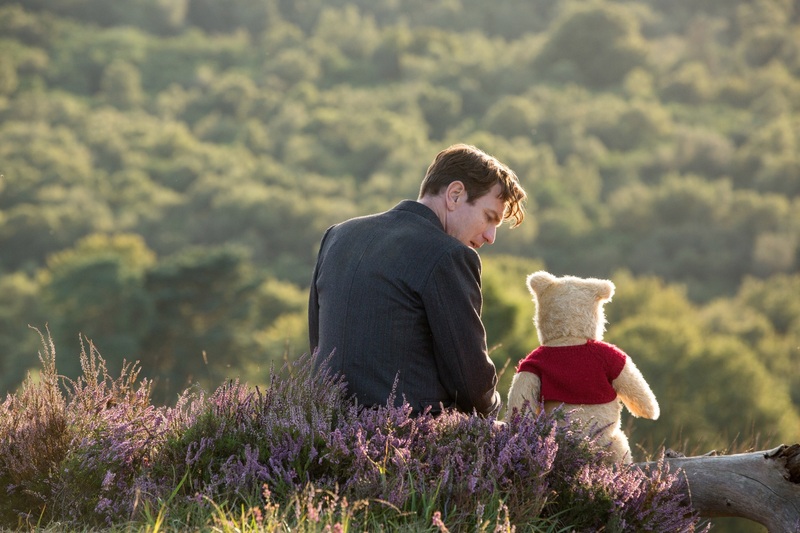 Christopher Robin is a delightful journey into your own childhood but as a film for younger viewers, it doesn’t quite work (as proven by the noise of the children in the screening I attended). If you have a fondness for A.A. Milne’s stories, you may be transported back to your youth.